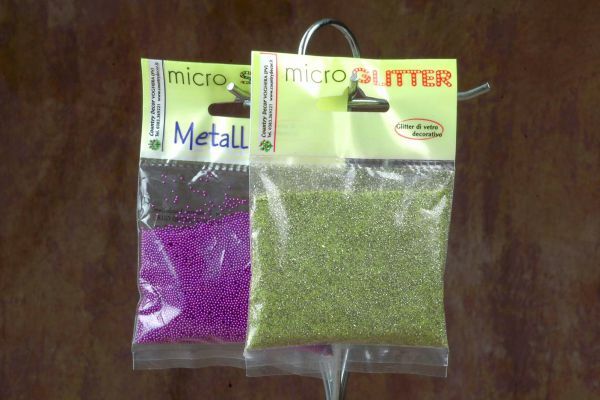 We regenerate 100 % of our scraps, by recycling and re-using the ones giving a new life to the plastic, for minimum impact environmental. 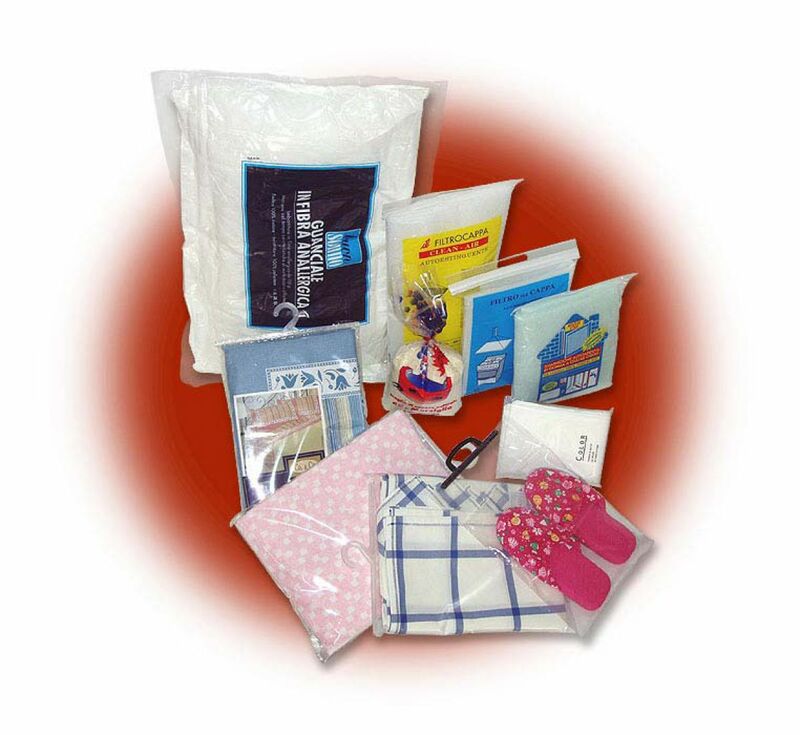 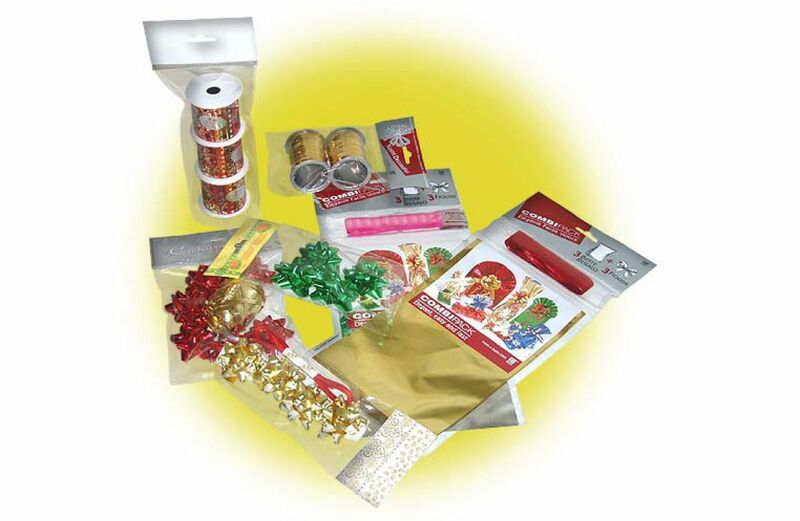 Our bags are suitable for the wrapping of many household articles. 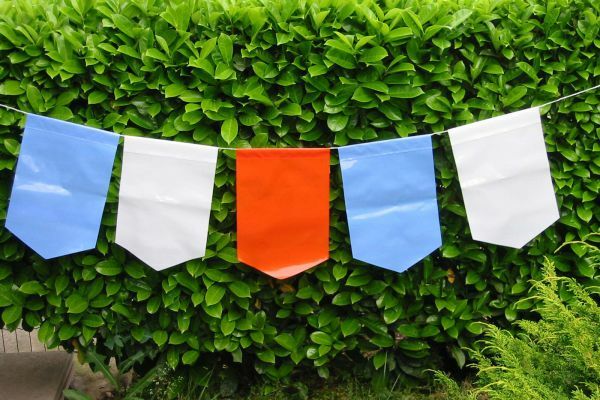 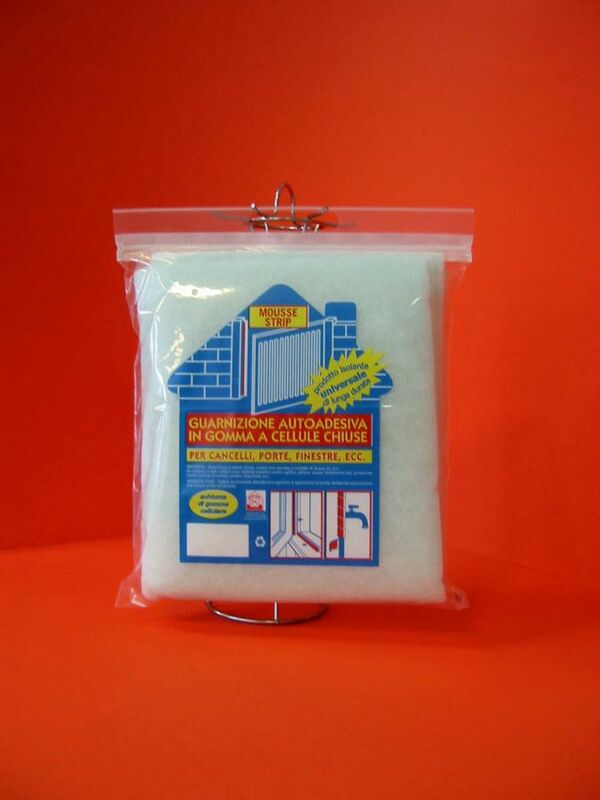 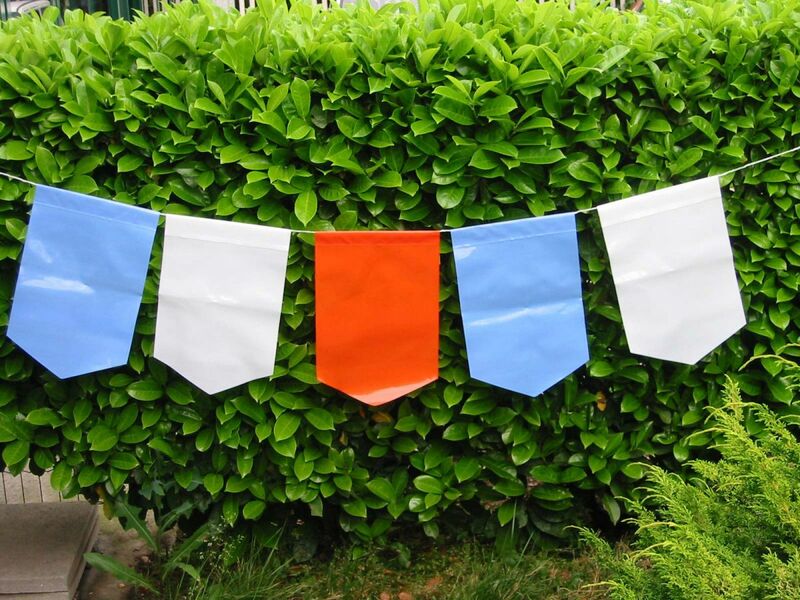 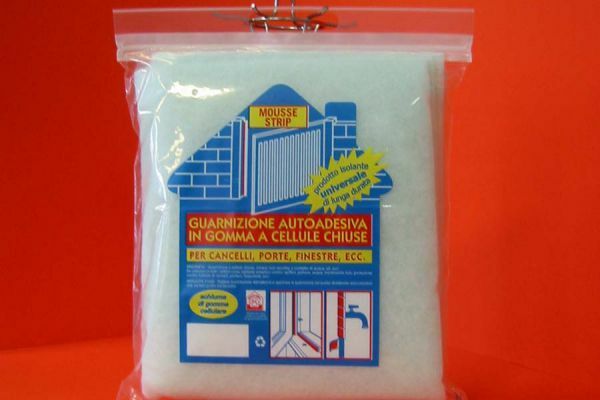 The bags provided with hook, flap and permanent adhesive allow to hang easily and surely, burglar-proof, items such as pillow-cases, sheets, table-clothes, bath-robes and so on. 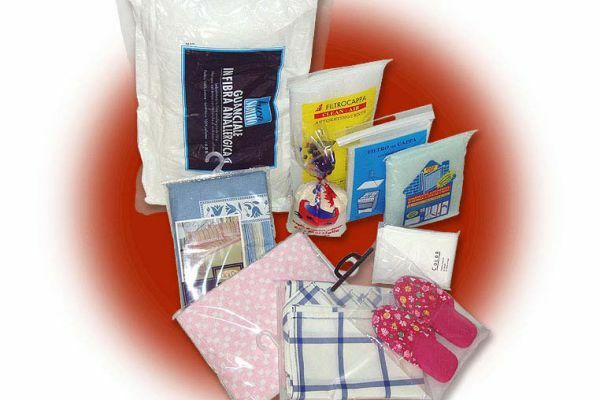 The bags provided with handles are recommended in case of bulky goods (for example a bedcover). 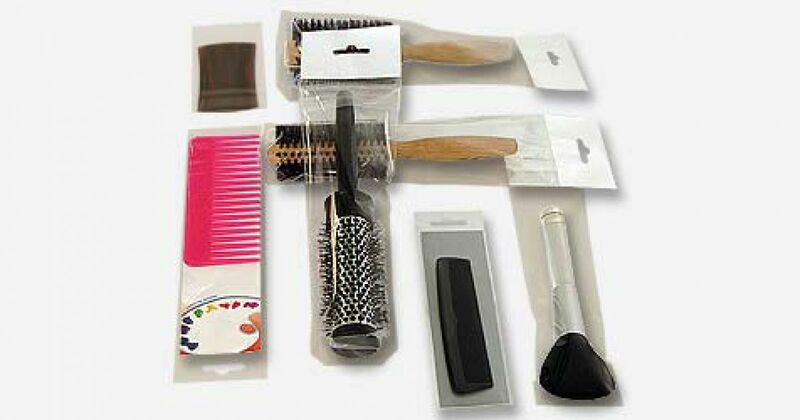 Moreover, the handle allows to open and reopen the wrapper and to preserve the contents for many years. 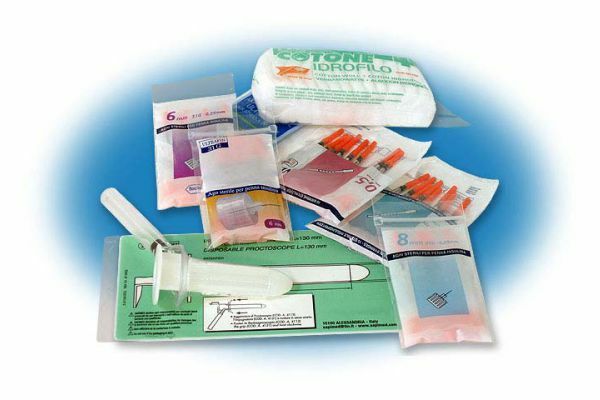 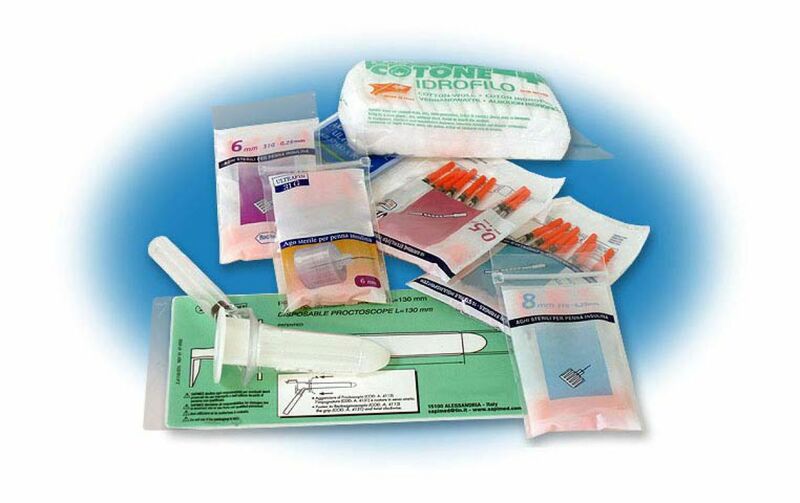 The polyethylene is suitable for medical or pharmaceutical items such as syringes, needles or medical devices. 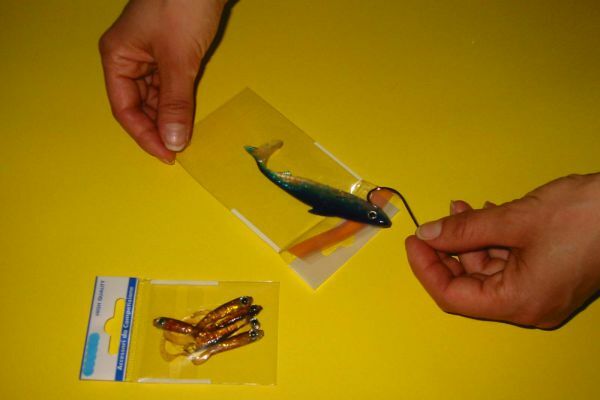 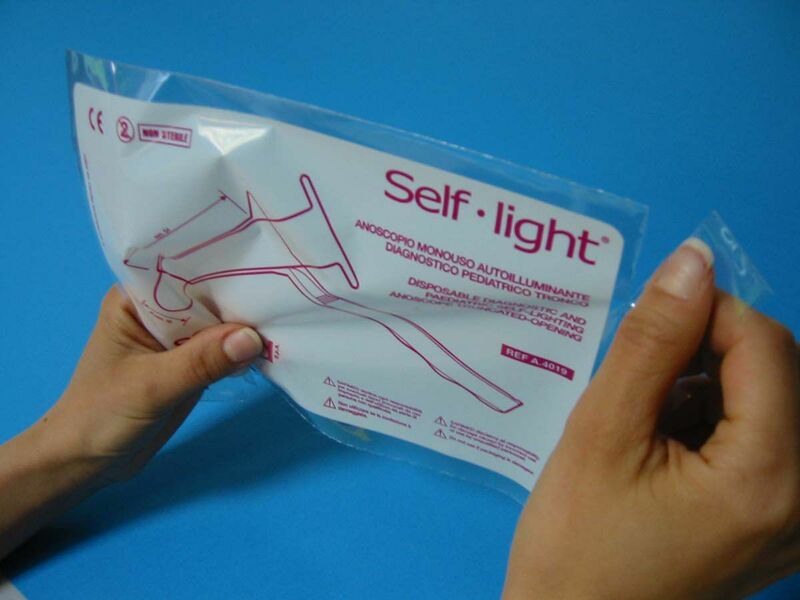 The bag provided with minigrip allows to remove some of the contents and to close again perfectly the wrapper. 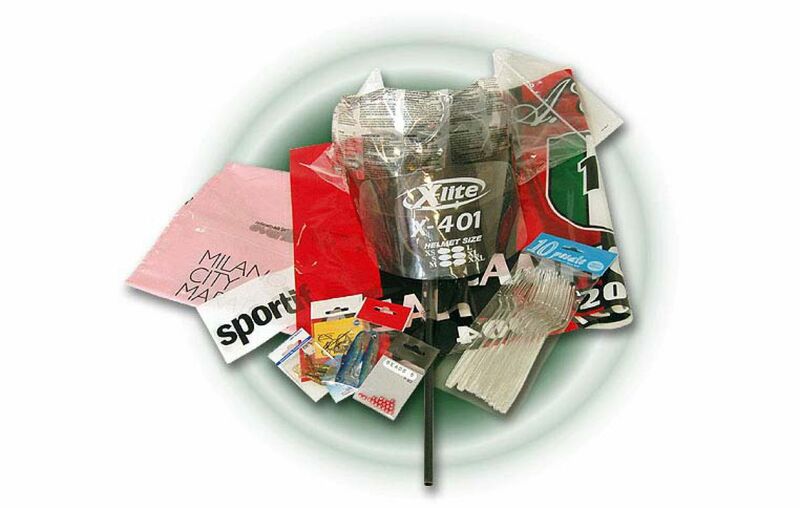 For some equipments we recommend bags provided with precut knurling because they are disposable. 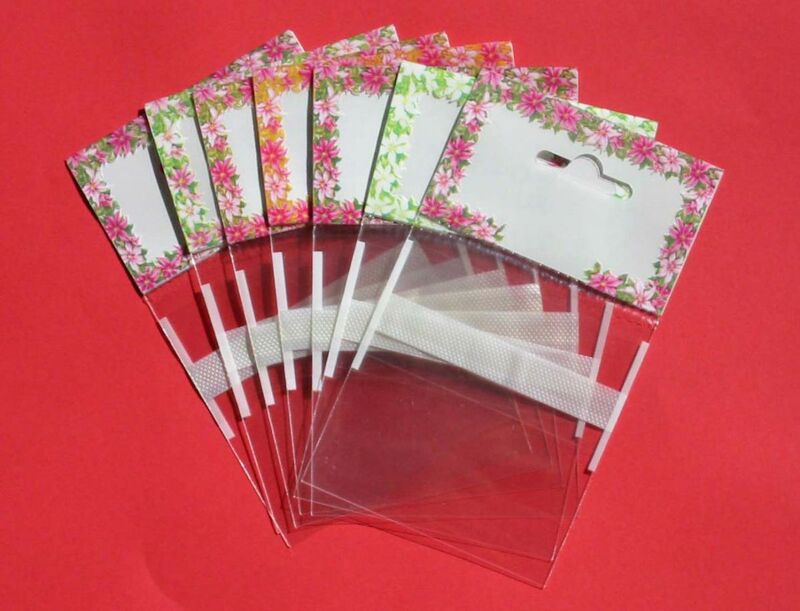 Moreover they have a tear opening, easier to use. 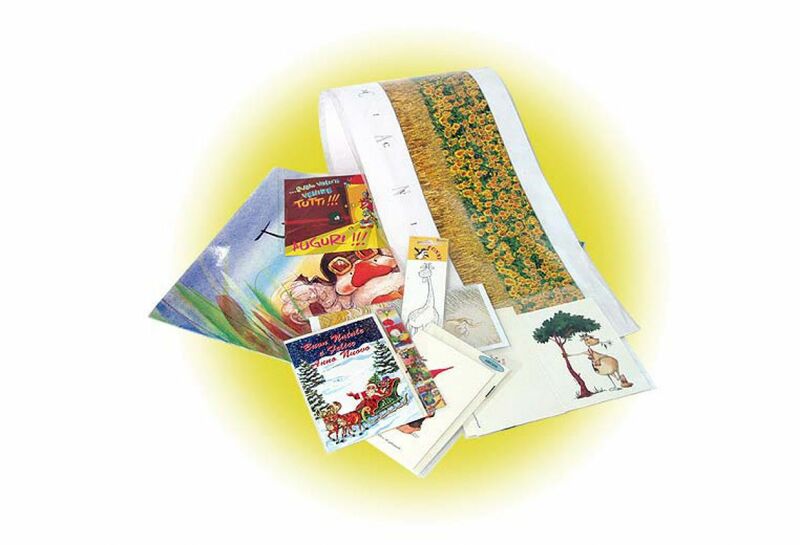 For greeting cards and stationery items we recommend BOT polyethylene because of its clear transparency which allows to highlight colours, prints and drawings. 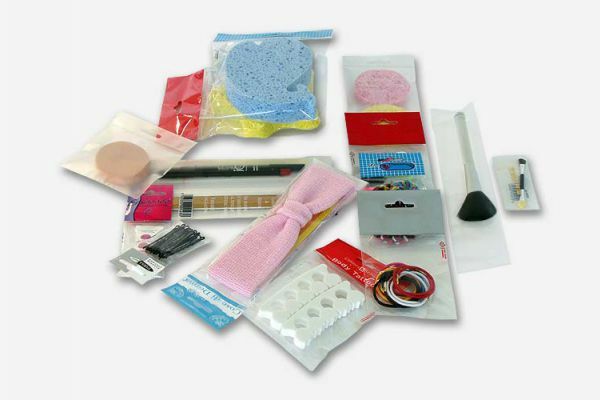 The most important thing is the product: in fact customer’s attention isn’t attracted by the wrapper but by the beautiful card inside. 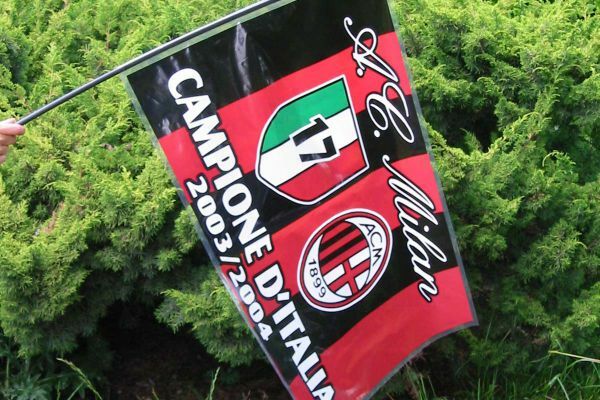 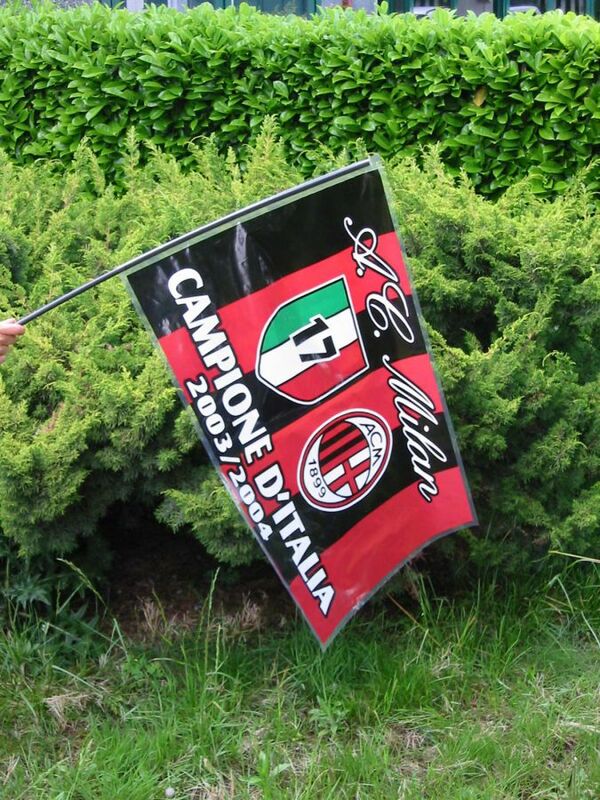 Items which must be hanged, even if a little heavy, are provided with a bag with backed header instead of a hooked one. Moreover, the backed rim bag can be customized as for colours and graphics. 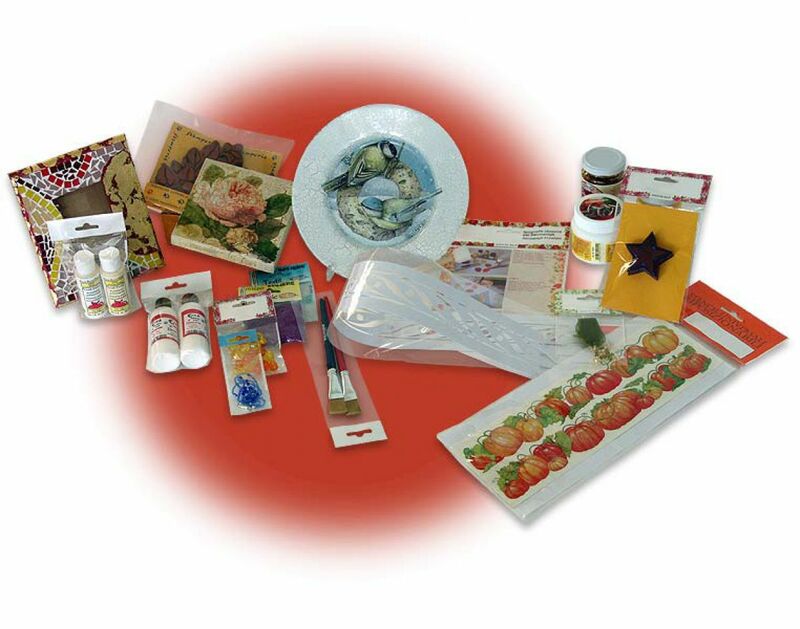 Items for parties and anniversaries are bright, multicoloured and often combined. 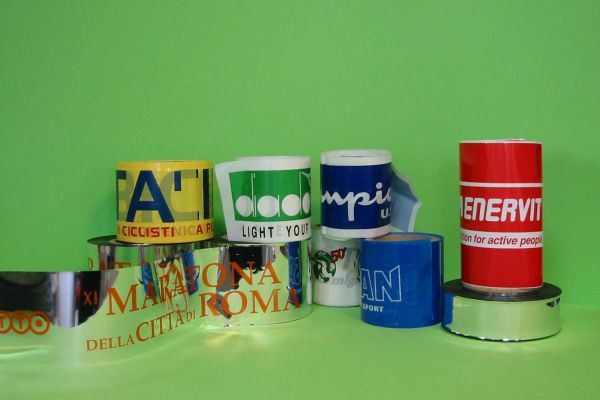 Horizontal and vertical weldings allow the inserting of various elements which are positioned in different locations and are consequently easy to see. 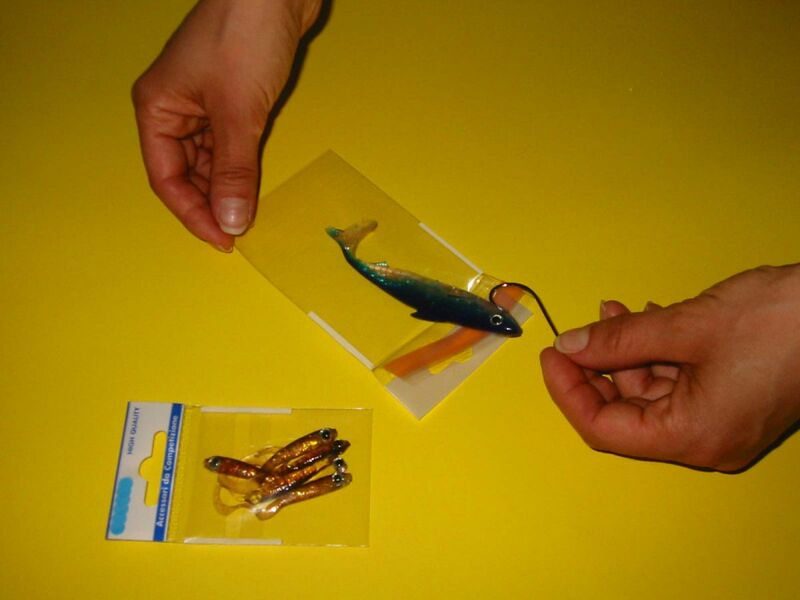 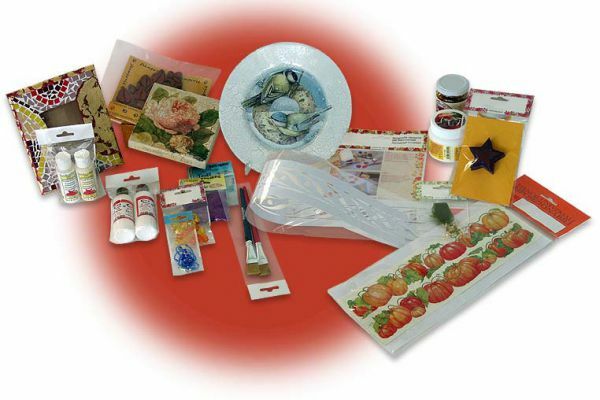 Items for decoupage and stencil, glass beads and fine arts articles, but also articles of different kinds, can be protected by custom-made bags: the smallest ones are for the glass beads, the narrowest ones for fine arts brushes, the longest ones for the stencil papers. 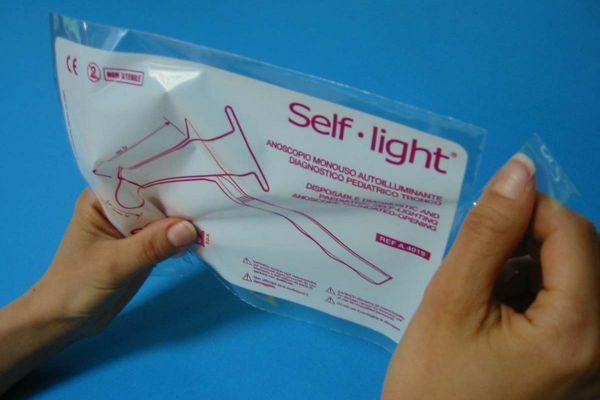 It is also possible to print the instructions to the back of the bag. 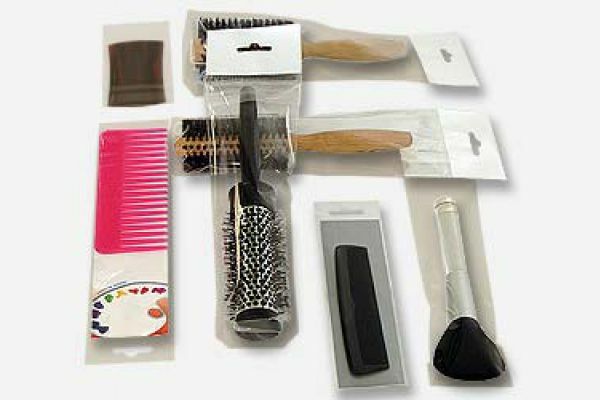 Hair care equipments, fashion accessories, make-up and cosmetic art generally speaking. 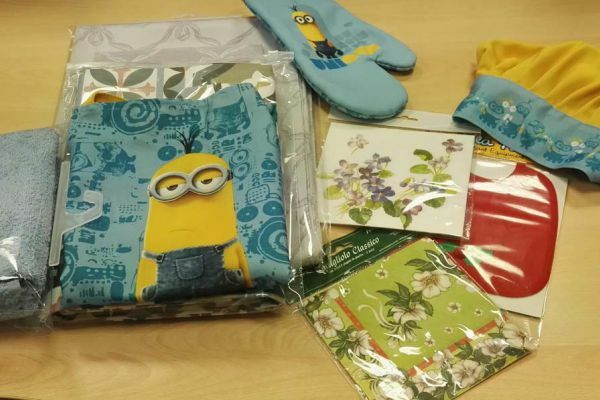 They are items to admire, to highlight through up-to-date colours and prints on PP-CAST or PPL-OPALINE. 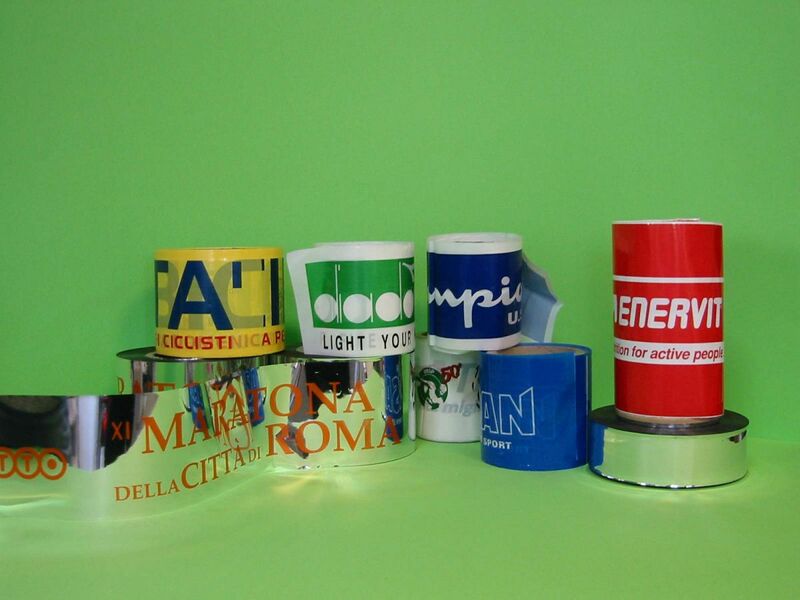 It is possible to have flexo-prints until 8 colours or hot-molding prints. The bags with backed header and euro hole are particularly suitable for the exhibitors. 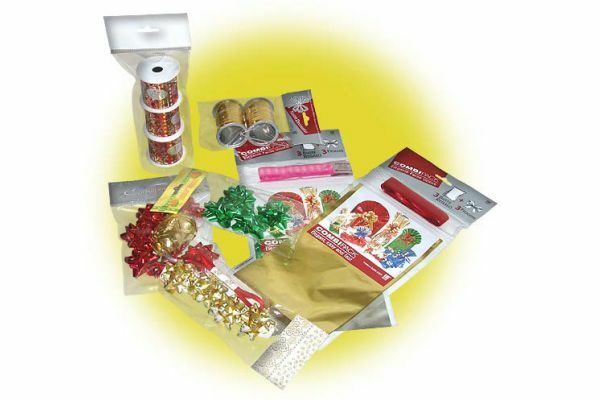 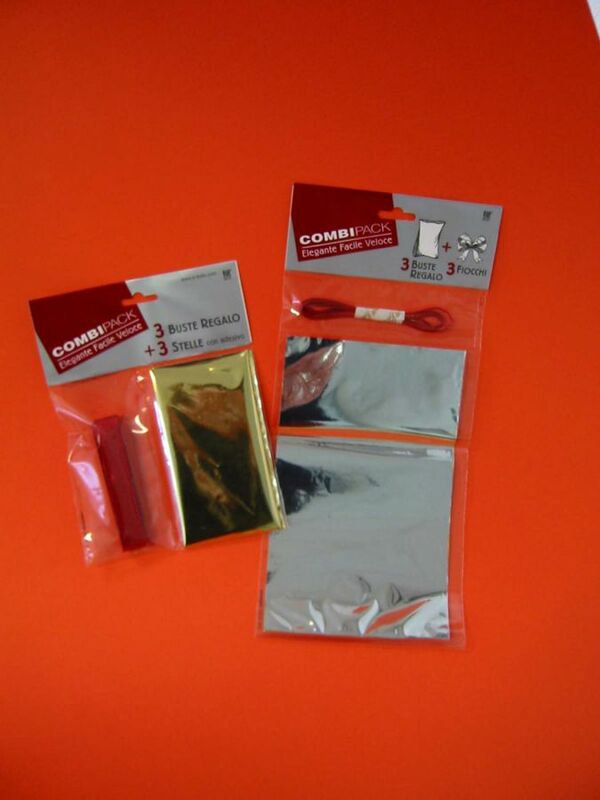 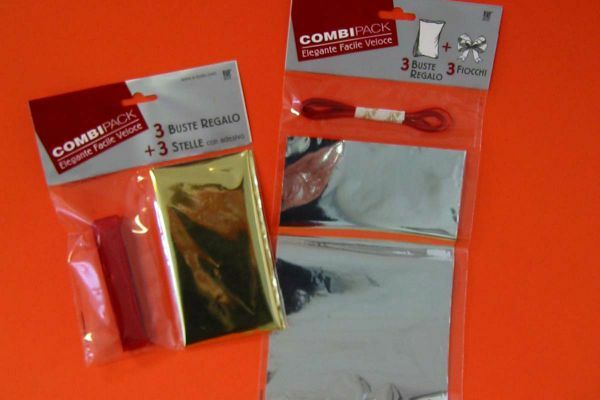 The envelope-bags can be sealed through weldings or manual welders, permanent or resealable adhesives. 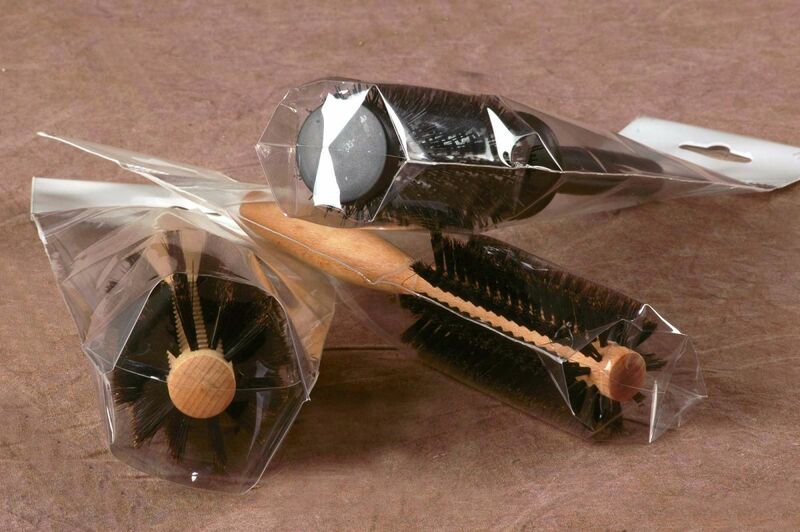 Thanks to our long experience in the manufacture of comb factories bags and in the study of the pertaining requirements we are able to make gussets bottomed bags to hang, particularly suitable for hair-brushes and other bulky goods.